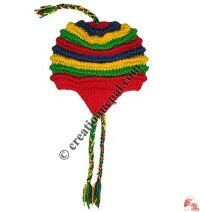 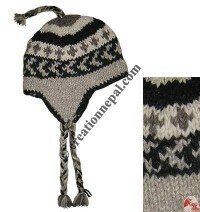 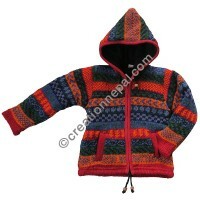 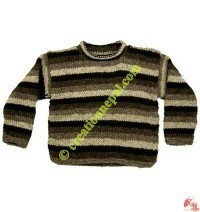 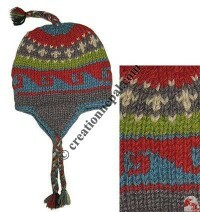 Varieties of beautiful woolen children wear are offered online at Creation Nepal at reasonable wholesale price. 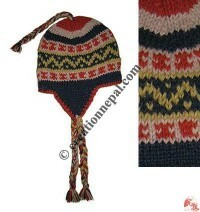 Nepalese woolen hand knitting different kind of handmade woolen kids products are available with soft polar fleece lining for extra warm and comfort. 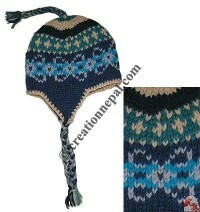 Nepalese hand knitting clothing company Creation Nepal manufactures and exports warm woolen jackets children, woolen kids sweaters, woolen kids socks and kids gloves, woolen hats with warm polar fleece lining in various design and colours. 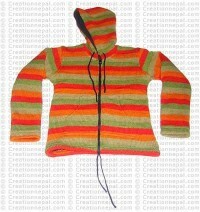 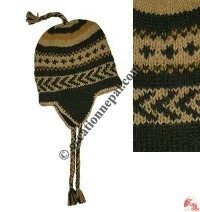 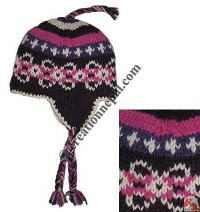 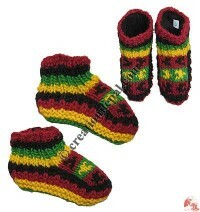 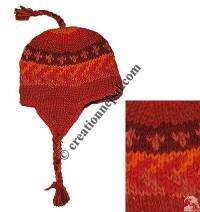 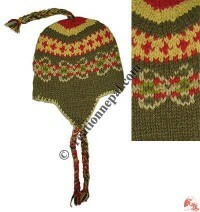 Several designs of our kids woolen products are unique and excellent items for winter care. 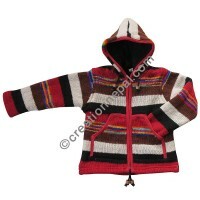 Woolen baby sweater, Kids woolen stripes jacket, Natural color woolen kids jacket, Kids size woolen plain jacket, Kids size woolen long-hood jacket, Small poncho, Assorted design woolen kids ear hat, Kids woolen hat, Kids size woolen indoor socks-shoes, Strawberry design kids hats, Coring woolen kids ear hat are some of our kids winter products to place the orders online. 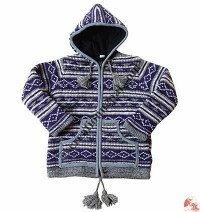 We also work on custom design and colours woolen kids items as we are working on more than 45 different colours at present. 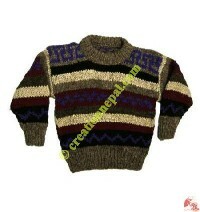 Inquire us for our woolen colour chart if you want us to make your own design.